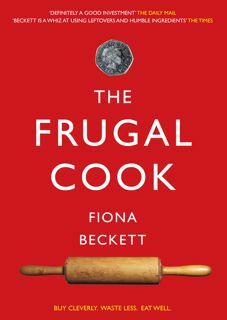 The Frugal Cook: Could you live below the line? I could do this challenge quite easily on my own. Having another mouth to feed that`s a fussy eater is another kettle of fish. I could imagine this to be extremely difficult if I had children to feed as well. Good luck to everyone that`s doing this challenge.